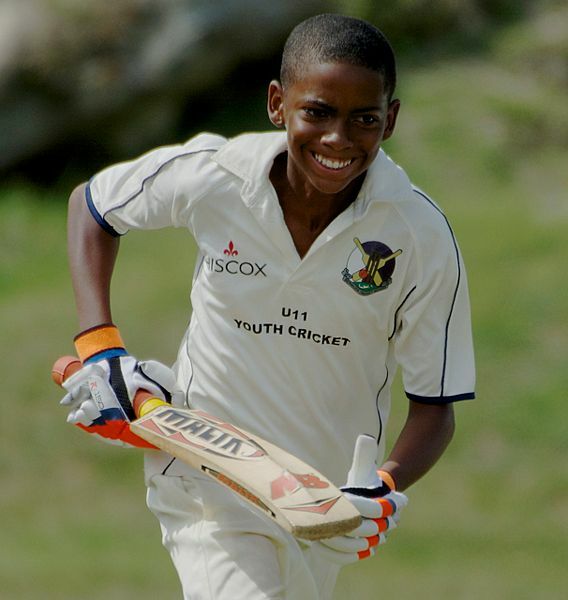 The Bermuda Cricket Board [BCB] announced that registration is now open for the BCB Summer Cricket Camp for girls and boys age 7 – 13 during the summer break, June 29 – August 7, 2015. 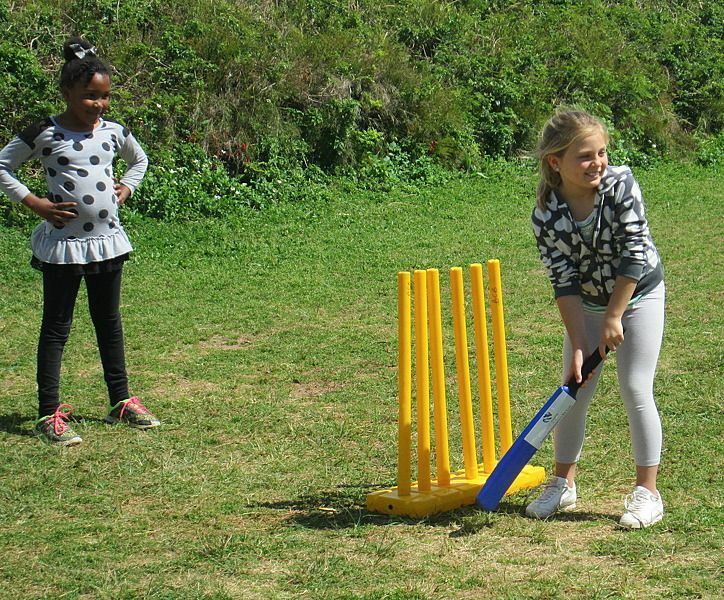 The BCB Summer Cricket Camp is based at Berkeley School Gym and Field and Western Stars Sports Club will run from 8.30am – 5.30pm. 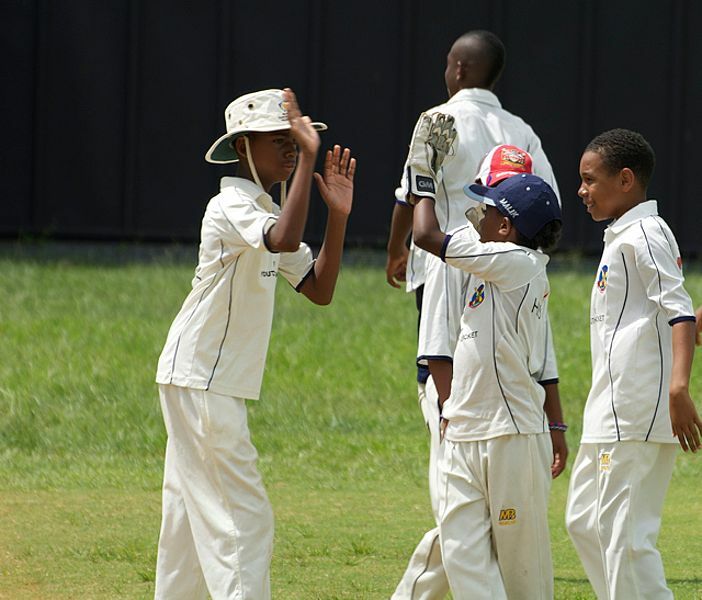 The BCB is once again offering this camp at a financially subsidised rate of $120 per week and $50 a week for after-camp care. 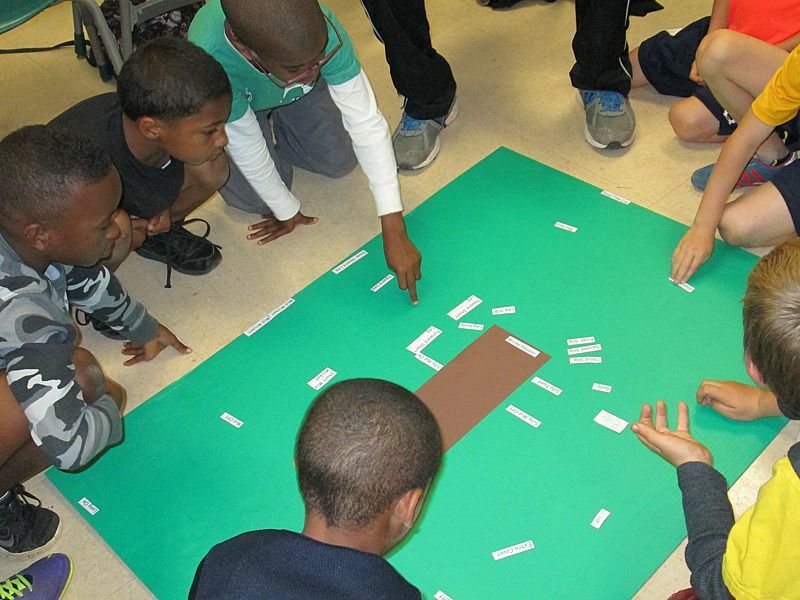 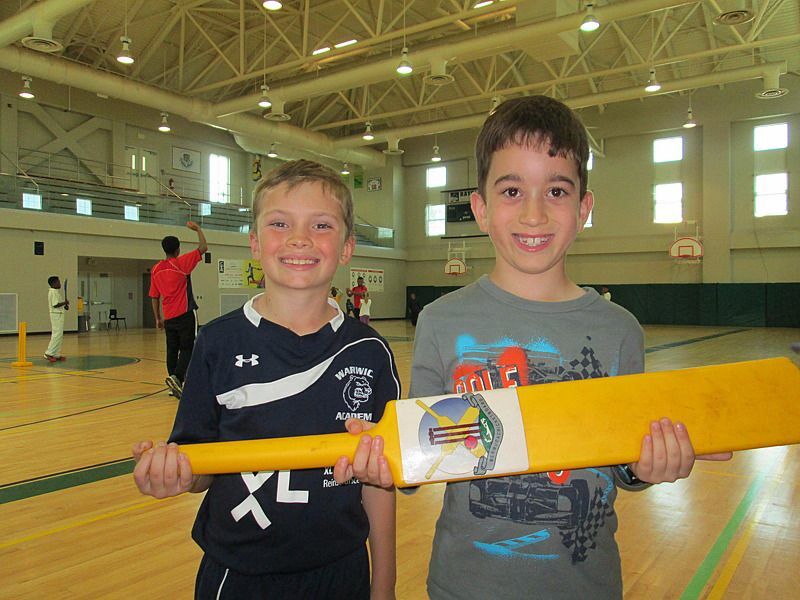 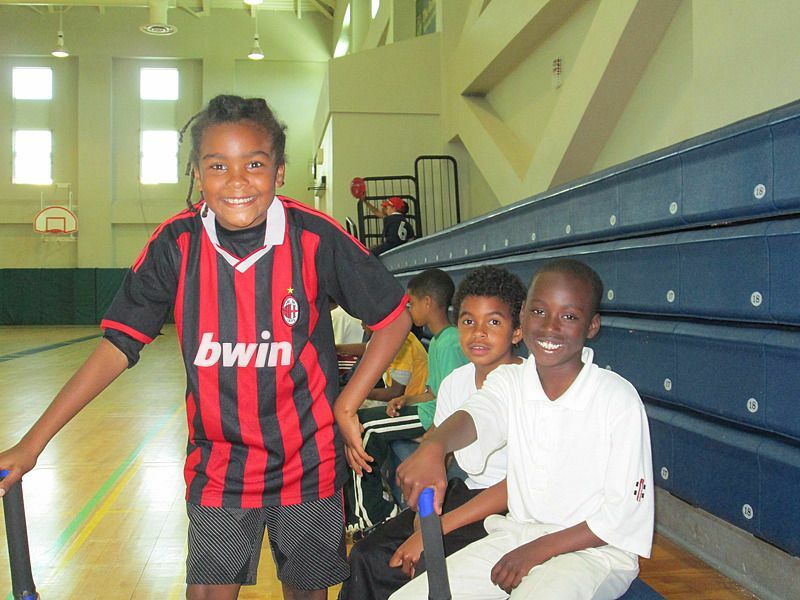 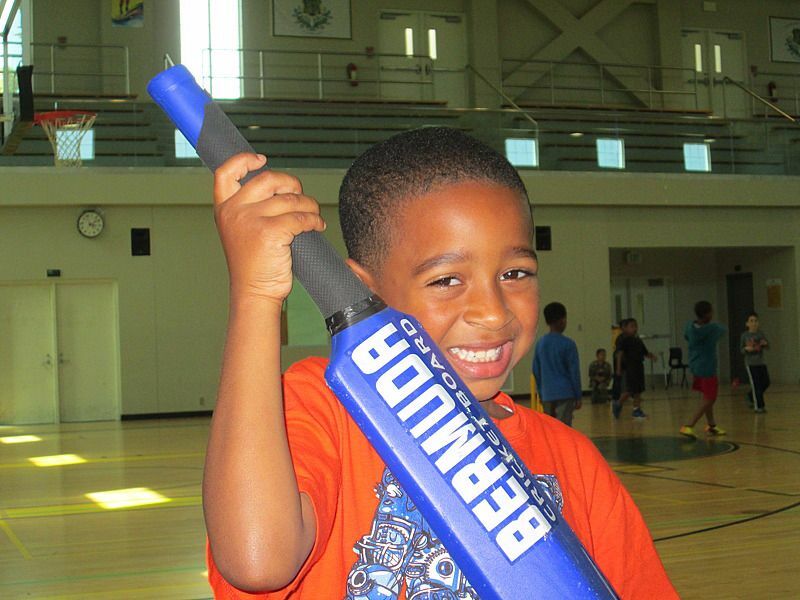 “The main purpose of the Summer camp is to teach the skills of cricket while enriching the lives of all of Bermuda’s children by keeping them active over the break playing a sport they love,” the BCB said. 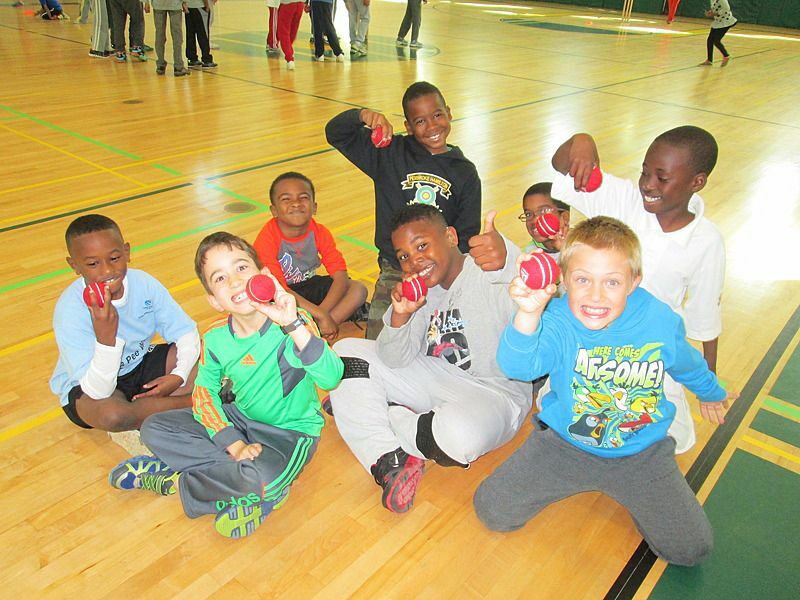 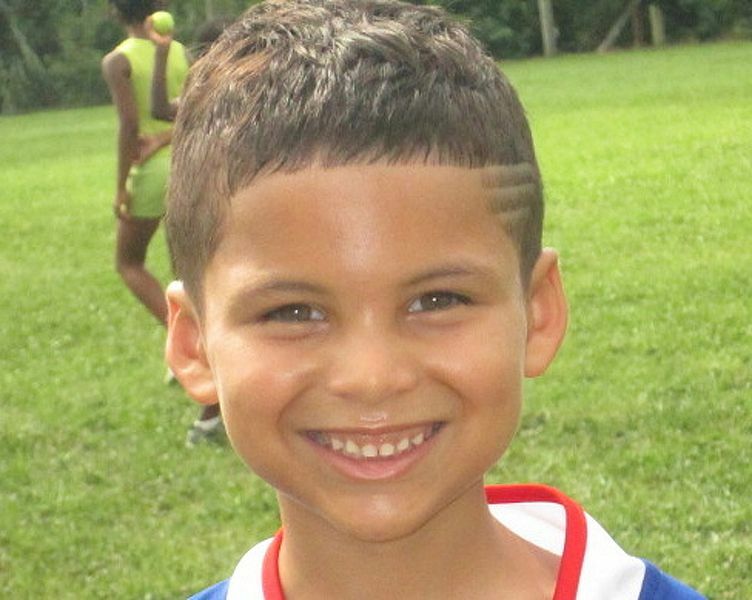 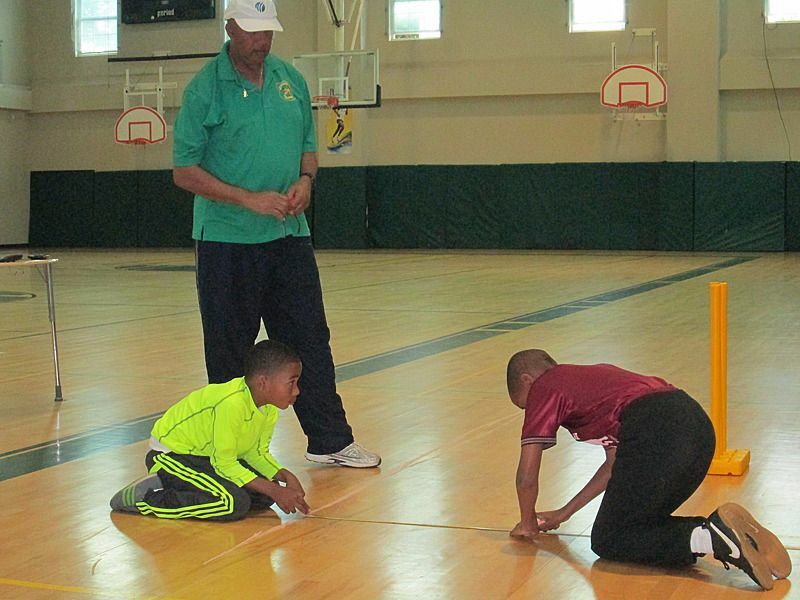 “The camp incorporates skill building activities and games to incorporate the skills they learned in practice. 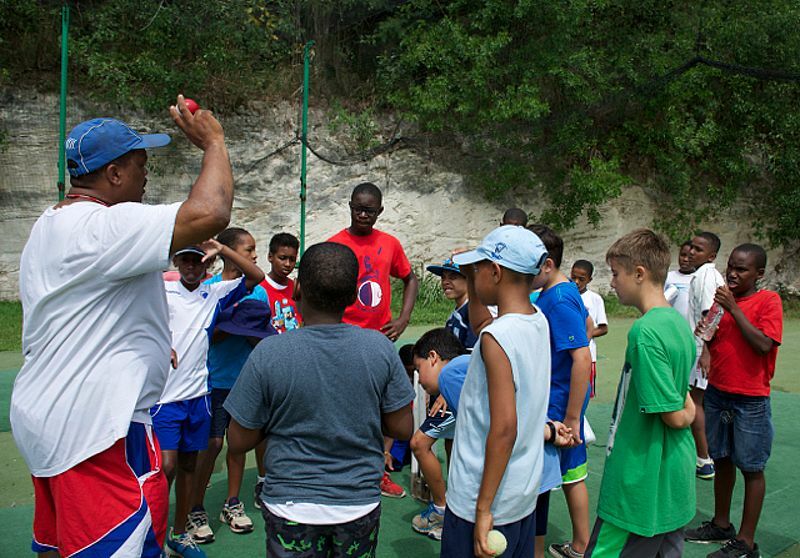 Each day the camp focuses on a character building skill such as ‘respect’ or ‘fairness’ for example and players are encouraged to incorporate these skills into daily activities. 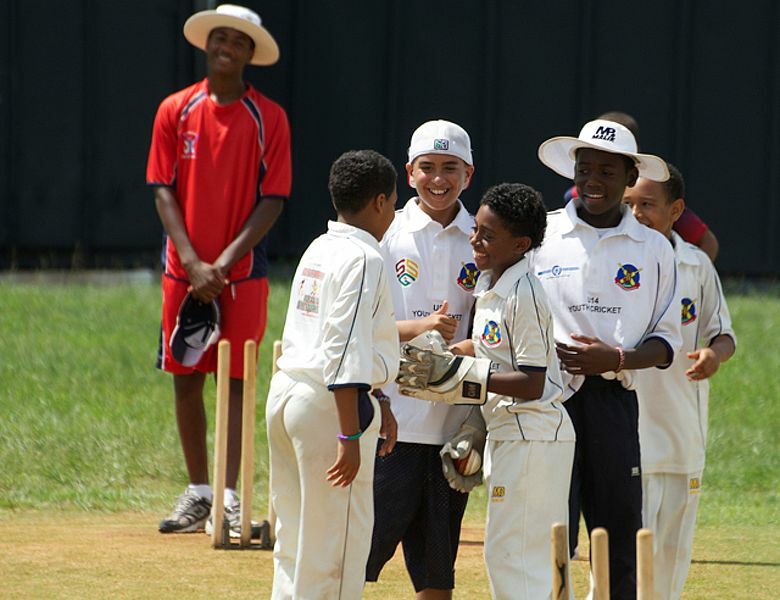 A spokesperson said, “The BCB Camp is SunSmart accredited by Bermuda Cancer and Health and all our counselors have received training and follow their guidelines for a SunSmart Summer! 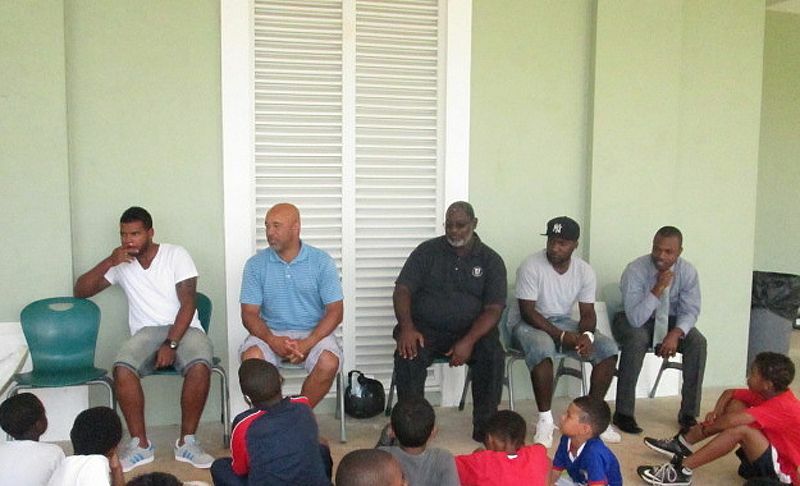 « Lecture: What Happened To Mary Prince?